The focus of this GEN Market & Tech Analysis report is to present a snapshot of the tissue engineering field with emphasis on the areas of innovation and opportunity. 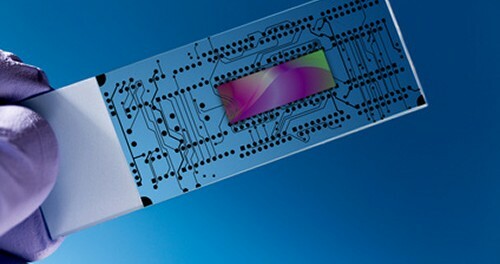 Also, author discusses about the intersection of microfluidics and lab-on-a-chip with tissue engineering. The role of bioprinting and organ-on-a-chip within the broader tissue engineering field is explored in this report.